It features full working drawings supported by detailed photographs and line drawings. 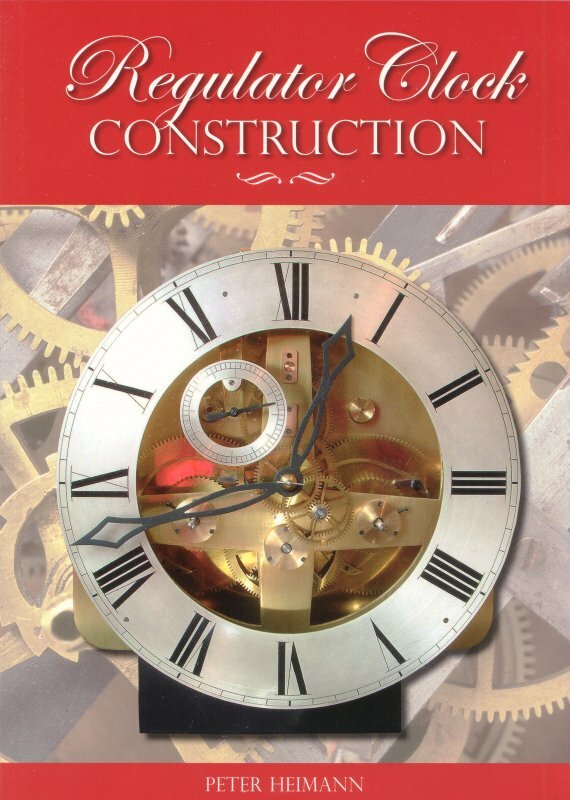 It is intended for hobbyists with basic model engineering facilities to enable them to venture into the field of horology by building their own precision clocks which can become treasured family heirlooms. The term "regulator" simply describes a precision clock. Every clockmaker and repairer needs such an instrument to use in regulating his repair and new work. The typical English regulator, as described in the first section, beats at one second intervals and will run for eight days between winding. The second project is a month going regulator clock, an equally high precision type which will run for a whole month between winding. The contents of this book are based on a series of articles originally published over many years in "Model Engineer" magazine.